Medical Office - Compass Commercial Mortgage, Inc.
A six story medical office building and 750 space parking garage measuring approximately 155,000 SF including 150,975 SF of on campus medical office space. Existing twin, three-story Medical Office Buildings containing 90,596 Rentable SF. A proposed three story medical office building located on the campus of the Bethesda West Hospital. When complete the subject property will measure approximately 67,500 SF. 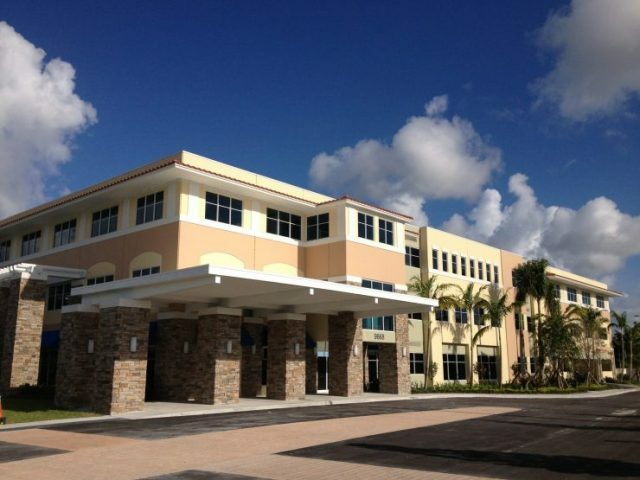 An existing four story medical office building containing 63,966 SF of medical office space. A three story medical office building containing 47,160 SF of on campus medical office space. 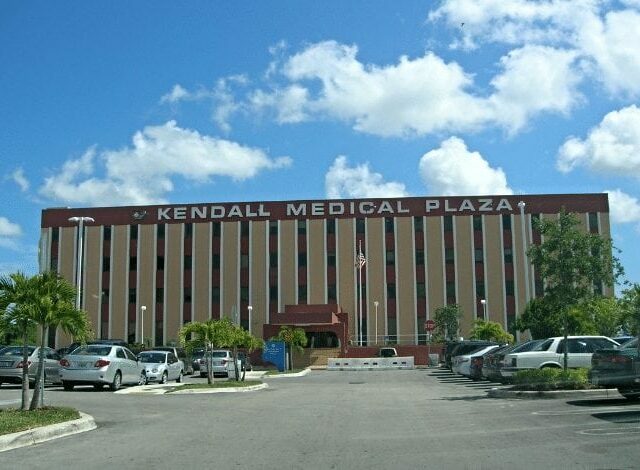 A four-story, multi-tenant Medical Office building containing approximately 71,024 ± Rentable SF situated on a 1.016 ± Acre parcel encumbered by a 99-year prepaid Ground Lease from the Kendall Regional Medical Center. An existing two story medical office building containing approximately 60,090 SF and situated on 4.2 acres. A three story on campus medical office building measuring approximately 36,000 SF. An existing two story on campus medical office building measuring approximately 32,180 SF. 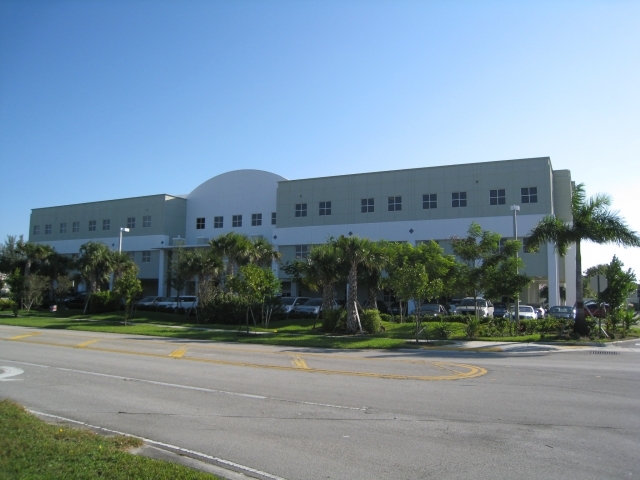 A three-story 52,160 SF Medical Office Building located on the campus of the Jupiter Medical Center. A two story on campus medical office building measuring approximately 32,180 SF. An existing two story on campus medical office building containing 31,400 SF of space situated on a 2.02 acre site. A 34-bed Assisted Living Facility comprised of two (2) l-shaped buildings containing approximately 5,910 SF. Class “A” clinical medical building containing approximately 14,632 SF situated on a 2.94 acre site. An existing one story substance abuse facility containing approximately 10,256 +/- SF and 30 beds. 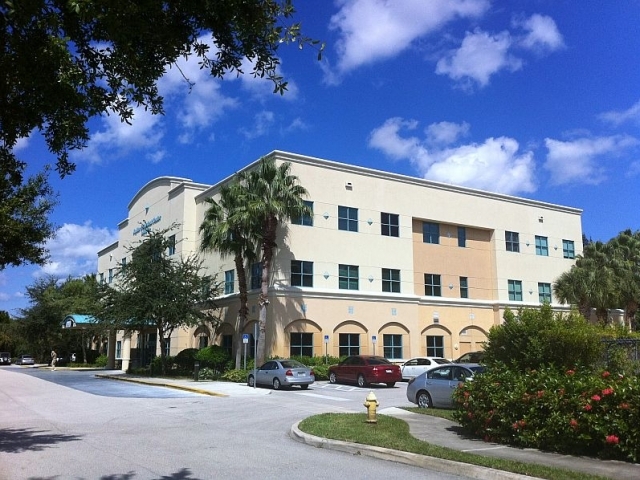 Palm Beach Heart Clinic, P.A. 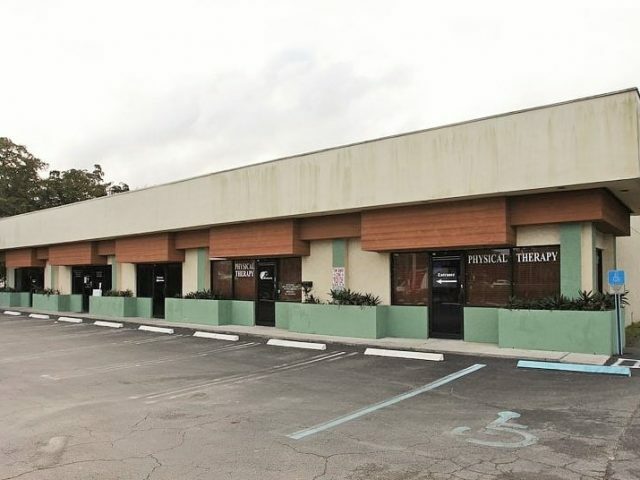 A stand-alone Medical Office Condominium containing approximately 6,066 SF. 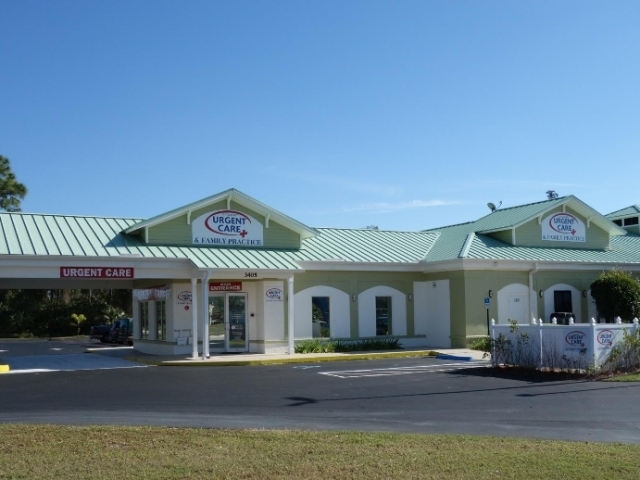 A stand-alone Medical Office Building containing approximately 4,365 SF.